﻿ PG Inn Kuching (Malaysia) | FROM $13 - SAVE ON AGODA! "The owner is one great and humble guy good service!" Have a question for PG Inn Kuching? "Single room is soooo valued for money." "The location is near to the Air Port." 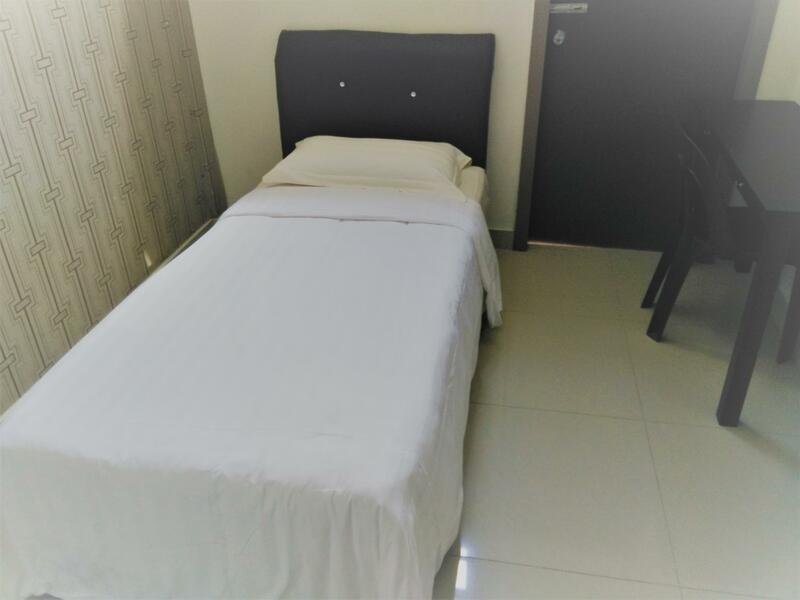 "Overall, the services was good and I like the privacy given..."
Conveniently located in Kuching, PG Inn Kuching is a great base from which to explore this vibrant city. 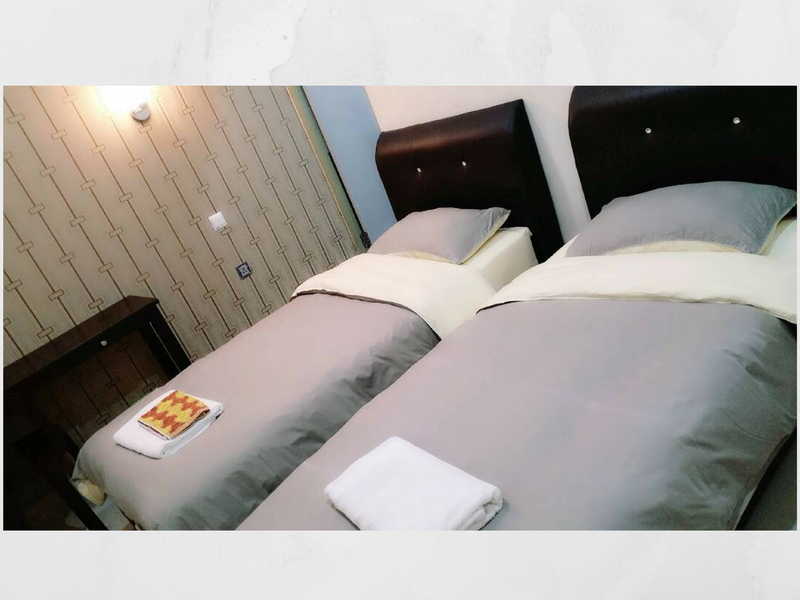 With its location just 7.4 km from the city center and 5.3 km from the airport, this 1-star hotel attracts numerous travelers each year. With its convenient location, the hotel offers easy access to the city's must-see destinations. PG Inn Kuching also offers many facilities to enrich your stay in Kuching. Guests of the hotel can enjoy on-site features like free Wi-Fi in all rooms. In addition, all guestrooms feature a variety of comforts. 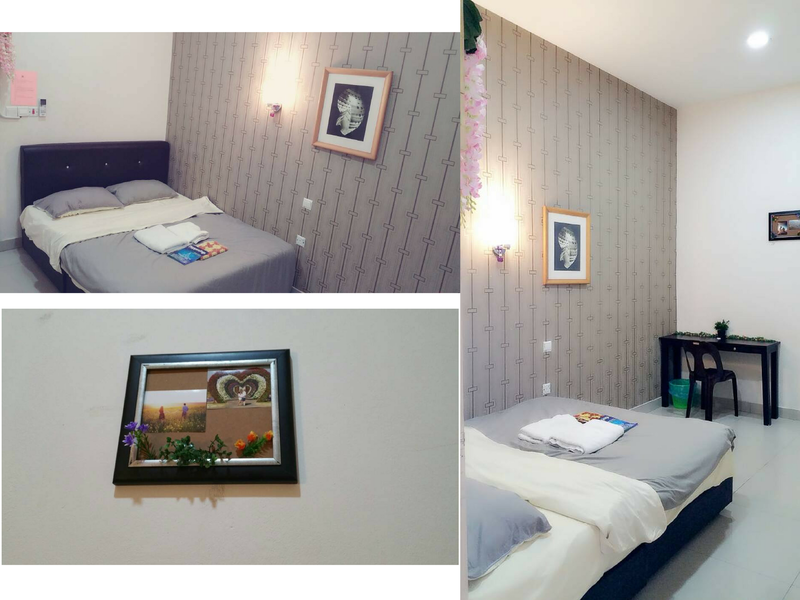 Many rooms even provide internet access – wireless, non smoking rooms, air conditioning, desk, internet access – LAN to please the most discerning guest. Besides, the hotel's host of recreational offerings ensures you have plenty to do during your stay. Whatever your reason for visiting Kuching, the PG Inn Kuching is the perfect venue for an exhilarating and exciting break away. "Interesting concept of self check-in." Self check-in is between 06:00 PM and 09:00 AM. Guests arriving outside the mentioned check-in hours are requested to contact the property directly prior to arrival so alternative arrangements can be made. Self check in with nice rooms. 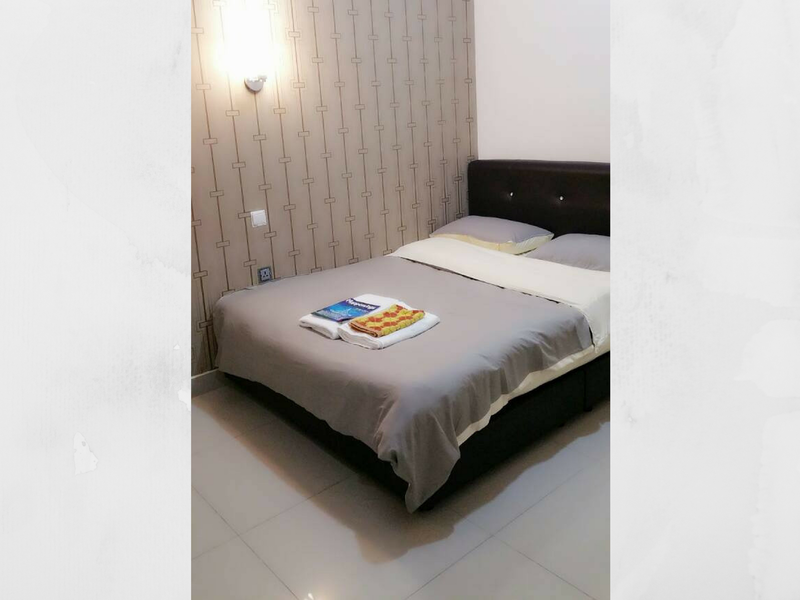 Very convenient for one night if you want to bé close to the airport. Good bar near the hotel. one of the staff not friendly, when i ask question he just silent and ignoring me. for the cleanliness just satisfactory, because the towel that we get is so dirty and plz clean your aircond too because it full with dust. it no suitable for allergic like us. There is no television and no access to balcony of the hotel. The room has door but key is not provided. You have to be patient to smell something so nice at night because the hotel is beside a big seafood restaurant. So good and nice. Budget stay near KIA. Interesting concept of self check-in. Decent stay. The self check-in very ease me. I don't have to meet the owner to take the room's key. Single room is soooo valued for money. For only RM37/night, I very satisfied with the room. It has air conditioner. Bathroom has heater. The location is near to the Air Port. Cons: The is no iron, water heater. It is very nice if you can prepare these things. For overall, I am very satisfied with this room. This place was better than expected. I paid a little extra for the double room with huge window and water heater, and ended up extending my stay to 2 weeks. It was a bit hard to find as the signboard is all the way at the highest point of the building. And the reception is also at the second floor, behind locked door. You will need to knock or call for someone to open the door. The room was new and clean, no cheap motel stench, and no smoking by the way. The property is only 1 kilometer from the airport that took me 15 minutes by feet. Kuching Sentral is another few kilometers away from the airport. There are few good restaurants and bar within the same row of shop lots. In the morning, the receptionist would help me to call the cab and they will arrive in 5 minutes. Getting to all major tourist attraction was a breeze. Suitable for budget travelers or transit passengers. Location is very strategic. The cleanliness, wifi, and the service is pretty bad. Met a couple who arrived middle of the night, they couldn't contact the staff, as the staff was probably sleeping. They waited for quite sometime, before they brute-force their way into getting the key. location near to airport. must contact owner prior to arriving for instructions to collect keys front the locker nearby. To many lizards. Shower room flooded (blockage). I like the bed and comforter. Lighting brilliant! Should provide hookers to hang some clothes. I hope you to fix the clogged shower very soon! Overall, the services was good and I like the privacy given by the staff there. Thank you! Pros: Good pillows & comforters, spacious bathroom, cool a/Con., low price. Cons: not available : bathing soap, table, napkin/ dry tissues,cloth hangers, very small space to move around bed area, no convenient store / mamak stall@ surrounding area, no receptionist(self check_in),not efficient, after sales service so bad( not contacted for payment receipt until now)...like a travelling on the moon. The inn look like hunted and scary which seems deserted as I found nobody is around. Hard to locate the location at night due to no lighting.at the entrance and light only available at 2nd floor. I decide to crash at my friend house. Recommended to remove PG inn from Agoda list.